This Leh hotel has three floors and eleven rooms. All rooms are well furnished. 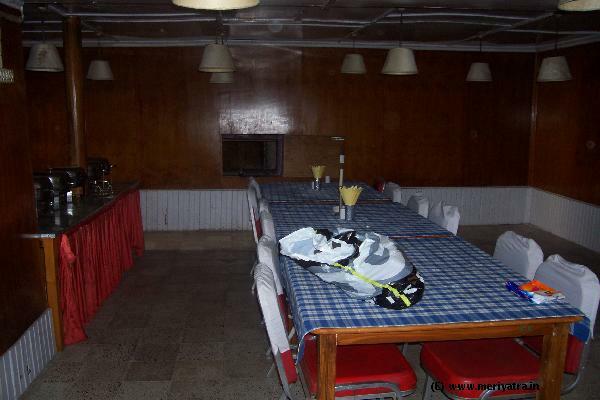 This Leh hotel is also provide the rafting facility. This Leh hotel has its own restaurant which is a multi-cuisine. 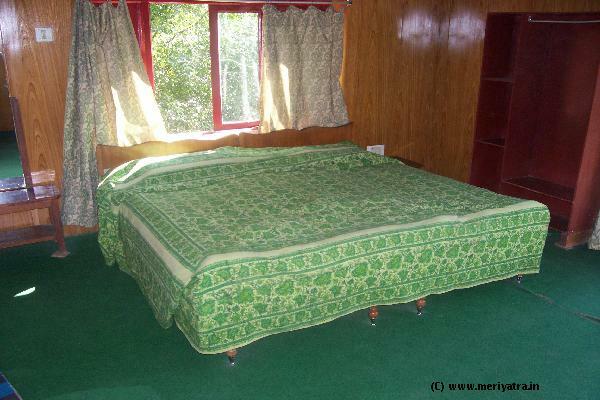 Nearby attractions to this Leh hotel are Hall of Flame, Shanti Stupa, Spituk Gompa.